Tulips are the most famous of spring flowers. 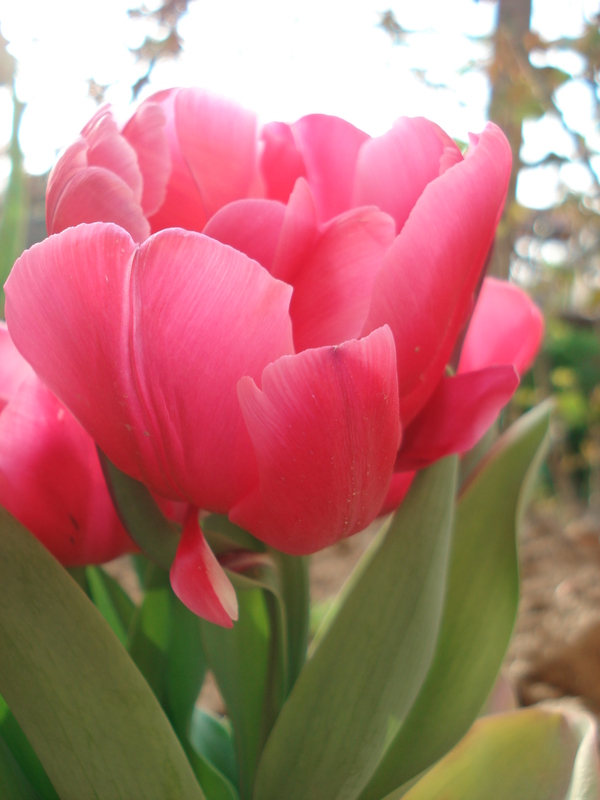 Tulips are beloved by gardeners all over the world, fascinating and edible. 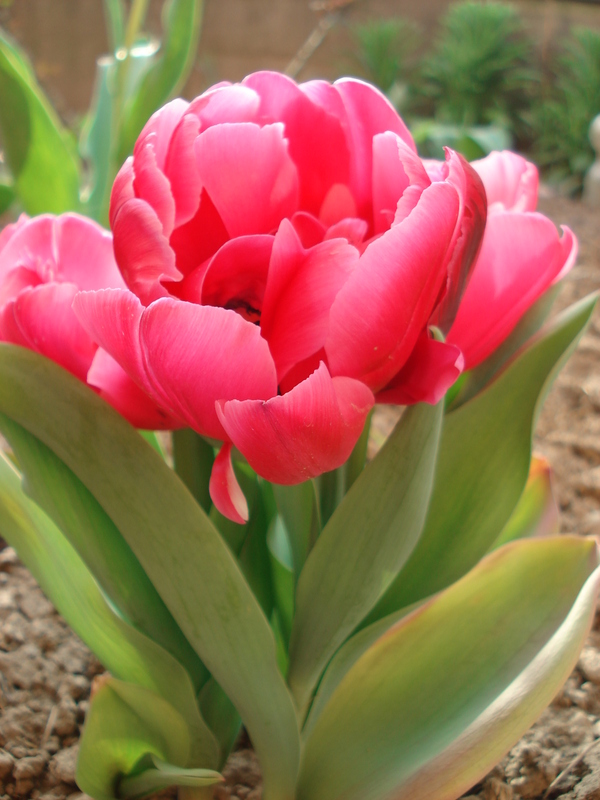 The tulip is a plant of the large genus Tulipa. These gorgeous flowers are available in many shapes, sizes and seasons of bloom. I have a few varieties in my garden and I love to buy new ones. This year, I bought “Lilac Star”. 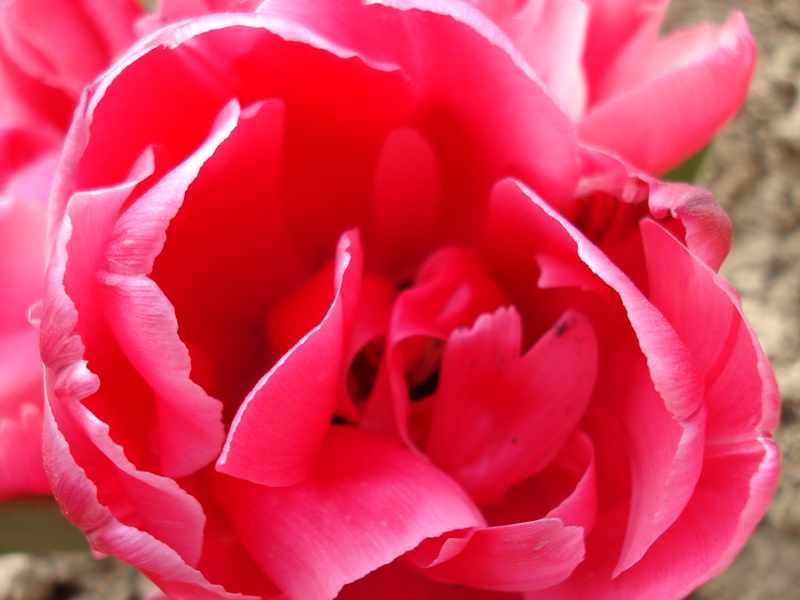 Tulip “Lilac Star” is a deciduous plant and produces lovely pink, showy flowers. This tulip can reach 30 cm and a spread of 15 cm. They have large and long lasting blooms. This tulip does not need special treatment. “Lilac Star” should be planted in full sun and watered regularly, but prevent water-logging. Do not plant “Lilac Star” in a heavy soil! If the soil is heavy, you can add sand to it. 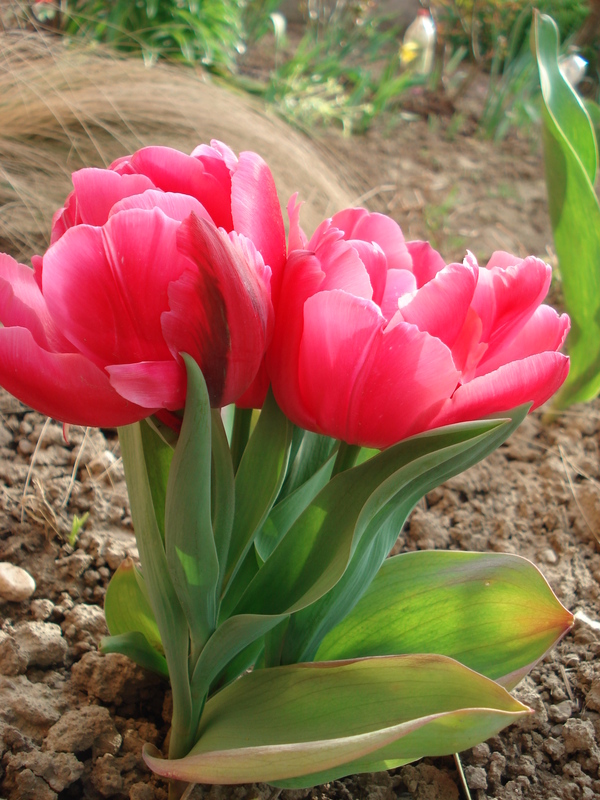 Make sure that your tulips are protected from small animals like rabbits, gophers and squirrels. “I love tulips better than any other spring flower; they are the embodiment of alert cheerfulness and tidy grace, and next to a hyacinth look like a wholesome, freshly tubbed young girl beside a stout lady whose every movement weighs down the air with patchouli. Their faint, delicate scent is refinement itself; and is there anything in the world more charming than the sprightly way they hold up their little faces to the sun. I have heard them called bold and flaunting, but to me they seem modest grace itself, only always on the alert to enjoy life as much as they can and not be afraid of looking the sun or anything else above them in the face.” – Elizabeth von Arnim, Elizabeth and Her German Garden. Love tulips too but haven’t planted any in my new garden yet ! I did not know tulips were edible. How exciting. I might, I’ll let you know. Love tulip plants as well! I can’t wait for my tulip flowers to unfurl. Yours are beautiful!